I’m Annamarie. 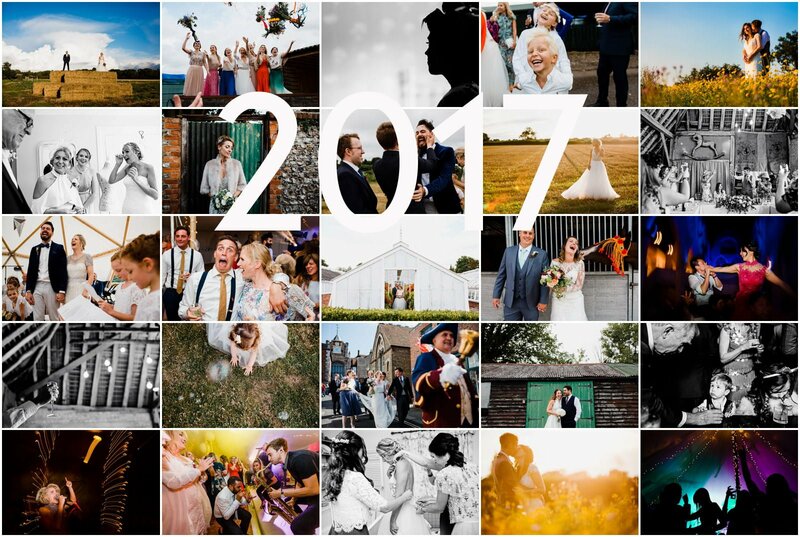 I’m a creative documentary Sussex wedding photographer covering Surrey, Kent, Essex, London, throughout the UK and overseas. I love telling stories through images, and I especially love weddings. I’ve been a Professional Wedding Photographer for 7 years, and for me there is nothing more beautiful than capturing one of the happiest days of your life for you. I’m all about the love and laughter…and all that exists in between. 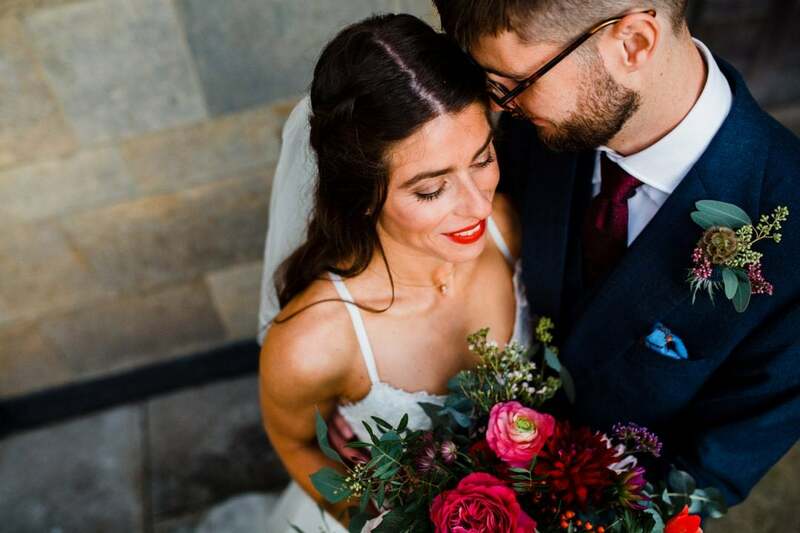 The real stuff…the heart and soul of your wedding. I’m guessing that you’re here reading this now because that’s what matters the most to you too. Capturing honest, unscripted meaningful moments of you and yours. The smiles. The emotions. The quiet. The loud. The way it feels. You can trust me to do this for you. 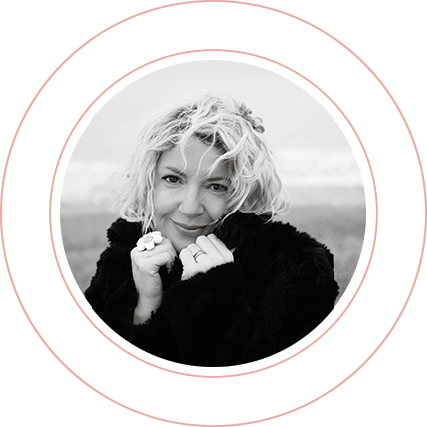 I’ve been honoured and privileged to work all over the UK and beyond – in all kinds of places and spaces from fabulous Tipis in fields, to cool quirky London pubs, old beautiful Music Halls, beautiful Stately Homes, cosy Seaside retreats and magnificent Palaces in the picturesque Welsh valleys. Regardless of the space or place my couples choose for their wedding, there is always a few things that my couples have in common… they do their wedding their way, creating a chilled joyful vibe for their wedding days and trust me 100% to capture their wedding story in a genuine, relaxed and creative way. 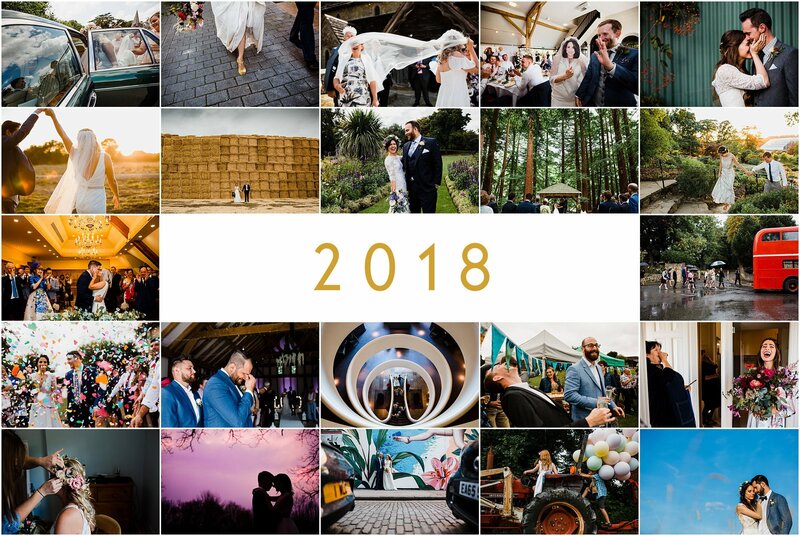 You can see my favourite images in my portfolio here or alternatively take a look at the following weddings that I’ve categorised for you into different spaces and places for weddings – Outdoors, Urban and Historic. Enjoy! Talk to me. Tell me about your story or event.